This past Monday night on WWE Monday Night RAW, the WWE produced a heartfelt and emotional tribute to “The Greatest” Muhammad Ali, who passed away late Friday night, June 3rd 2016. 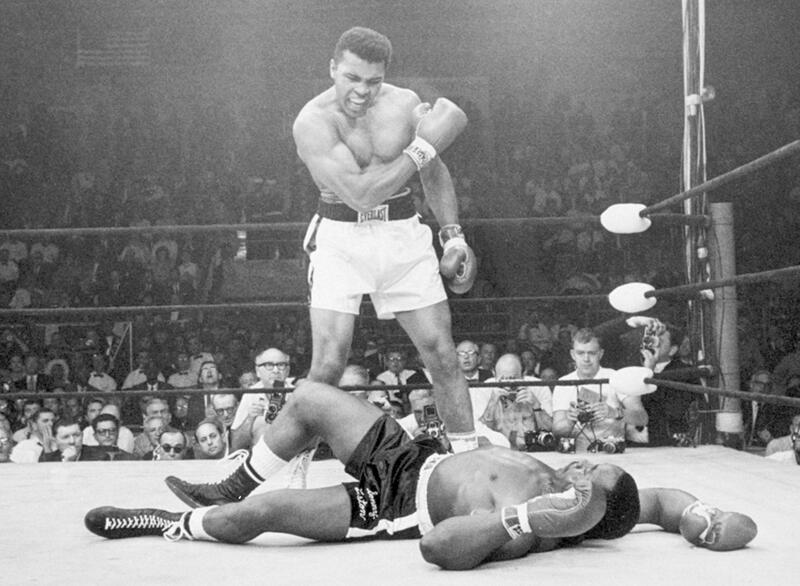 The WWE took a look back on Ali’s groundbreaking career, as he left an indelible mark on the worlds of boxing and sports-entertainment. Here’s Muhammad Ali facing off with the legendary Gorilla Monsoon, and this video literally shows Ali to “float like a butterfly” by the end of their altercation. As the guest referee in the first main event of WrestleMania I between Hulk Hogan and Mr. T vs. “Rowdy” Roddy Piper and Paul Orndorff, Ali couldn’t help but get caught up in the action as the match gets out of control (the first of MANY times) and kicks into high gear, as he nails Piper with a punch and “Cowboy” Bob Orton narrowly misses the same treatment. On his way to make history preparing for his match against the legendary Antonio Inoki, Muhammad Ali becomes involved in an interview with arguably the best talker in (managerial) wrestling “Classy” Freddie Blassie, conducted by Vince McMahon. And finally, here’s “The Greatest” himself, as Muhammad Ali gets involved in an intense confrontation at Bill Watt’s Mid-South Wrestling during a match between Jake “The Snake” Roberts and The Snowman. Previous Previous post: HEY! This Bizarre Gunshot-Plugging Thing-a-Majig Just Saved Someone’s Life!